Formed in 2008 as a community choir, The Wychwood Chorale has become an accomplished group that performs multi-part arrangements of classical, spiritual and popular works sung both accompanied and a capella. The Wychwood Chorale is led by Bernard West. 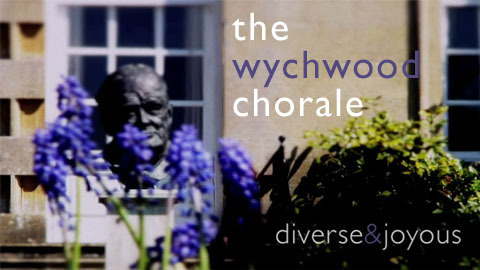 Visit www.wychwoodchorale.org.uk for more information about the choir. Bernard West began his musical life as a pianist, before adding the cello and the organ to his repertoire. As an accompanist, he worked with a range of choral groups in North Yorkshire from an early age, going on to win an organ scholarship to Girton College, Cambridge. 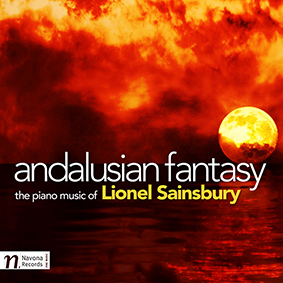 Whilst reading for his music degree in Cambridge, he was in demand as recitalist, accompanist, repetiteur and conductor for the award-winning college choir and a host of college and University music societies, leading to his involvement in European and South American tours, radio broadcasts and CD recordings. Bernard settled with his family in the Cotswolds in 2002. On his arrival, he took over the position of Director of Music at St Mary the Virgin, Shipton-under- Wychwood. He has developed and extended this choir, one of the few remaining church choirs in the area, which now regularly performs further afield and deputises at cathedrals. 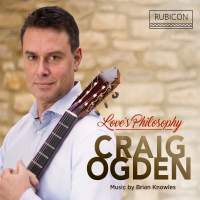 He is also Musical Director for the Brize Singers, a community choir based in Witney, and ‘Eight in a bar’, a vocal octet who were chosen as a ‘Choir of the Day’ in Choir of the Year 2012, and Assistant Musical Director for the Chipping Norton Choral Society. Aside from his conducting work, Bernard is in great demand as an accompanist and as a conductor, working with various choirs, choral societies and theatrical groups in the Cotswolds. He also tries to keep some free time to spend with his two young sons!